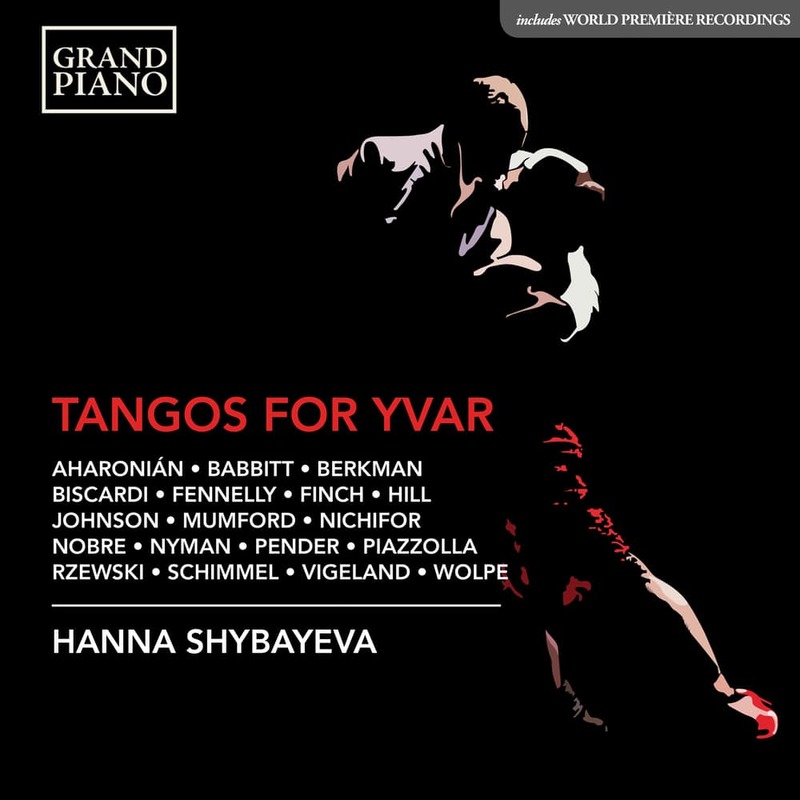 The American pianist Yvar Mikhashoff (1941–1993) commissioned 127 of the world’s leading composers to write tangos for him. Between 1983 and 1991 he received an eclectic, stylistically varied range of works that offer a unique body of contemporary tango music for the piano. Tango’s origin was in the waltz and mazurka but has long embraced jazz and even electronic music. In this unique collection the span is international and individual, ranging from traditional evocations to include the twelve-tone approach of Milton Babbitt, the minimalism of Tom Johnson, and the very personal voice of Michael Nyman.